Inspiration für Fotografen & Kreative. 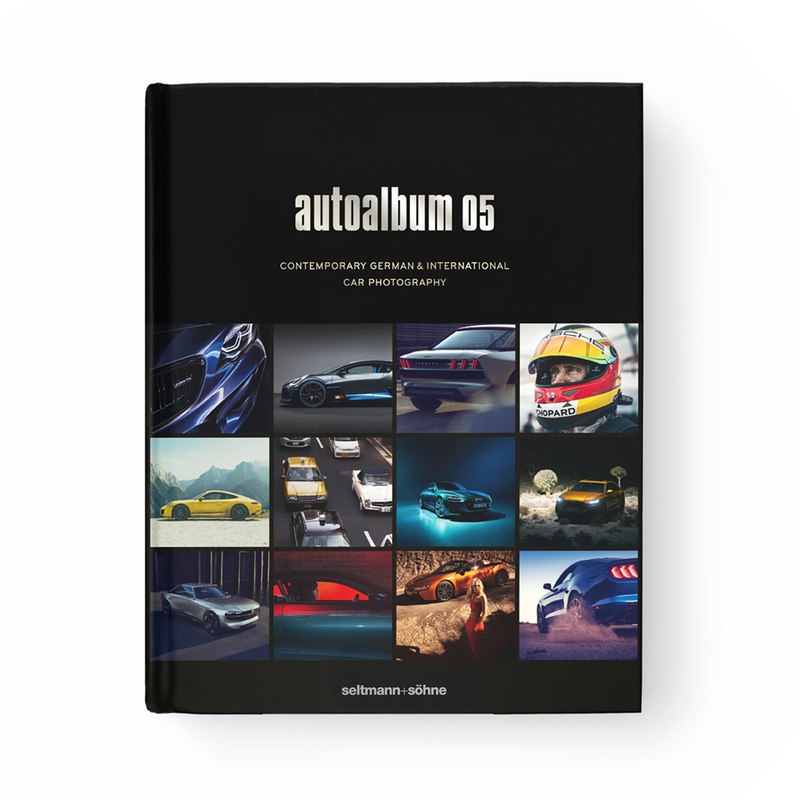 Mit dem autoalbum 05 erscheint der 22. Band in der Reihe der bekannten Fotografie-Jahrbücher. Nach acht Jahren haben wir der Albenreihe ein rundum neues Design verpasst, das Coffeetable-Format und die Softtouch-Haptik ist natürlich geblieben! 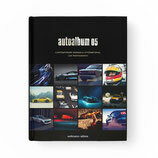 In der komplett neu überarbeiteten Ausgabe präsentieren wieder 80 der besten deutschen und internationalen Auto-Fotografen ihre neusten und schönsten Arbeiten auf 300 Seiten. 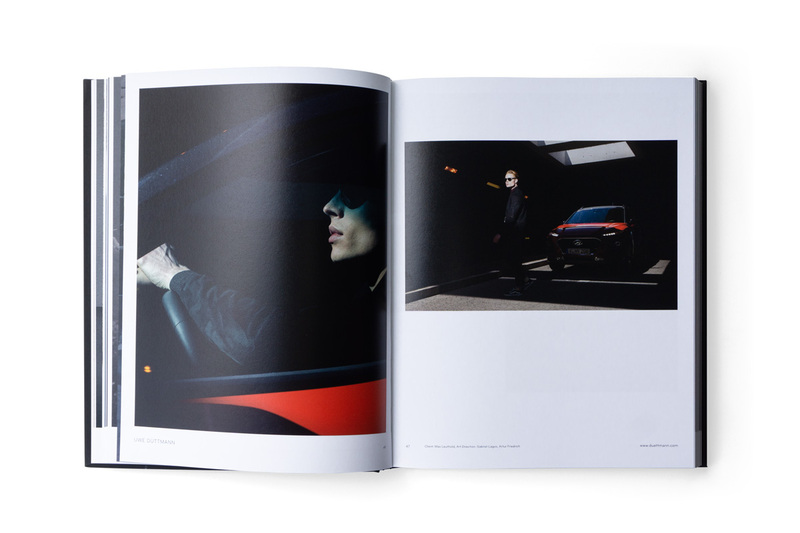 Das bekannte Gesamtwerk aus dem Hause seltmann+söhne liefert großformatige Fotobücher im hochwertigst gedruckten und gebundenen Coffeetable-Format, sortiert nach den unterschiedlichen Bereichen der Fotografie. Die unterschiedlichen Alben erscheinen halbjährlich und werden alle 2–3 Jahre aktualisiert. 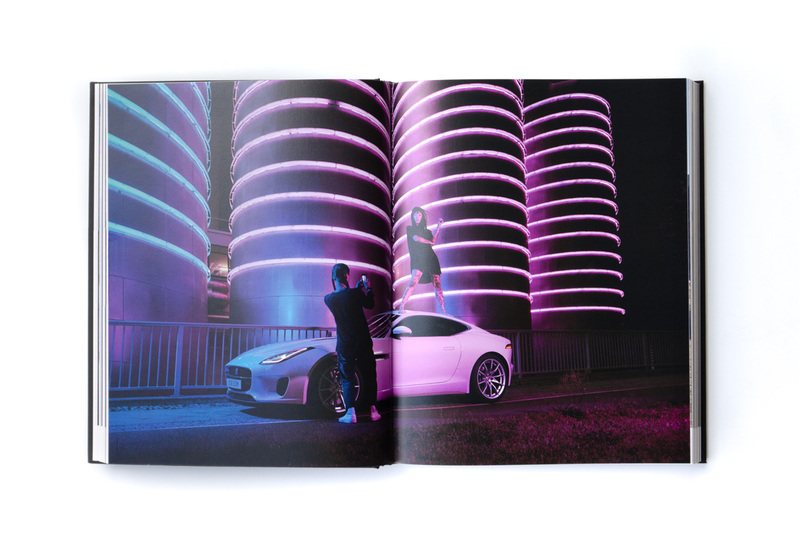 Inspiration for photographers & creatives. 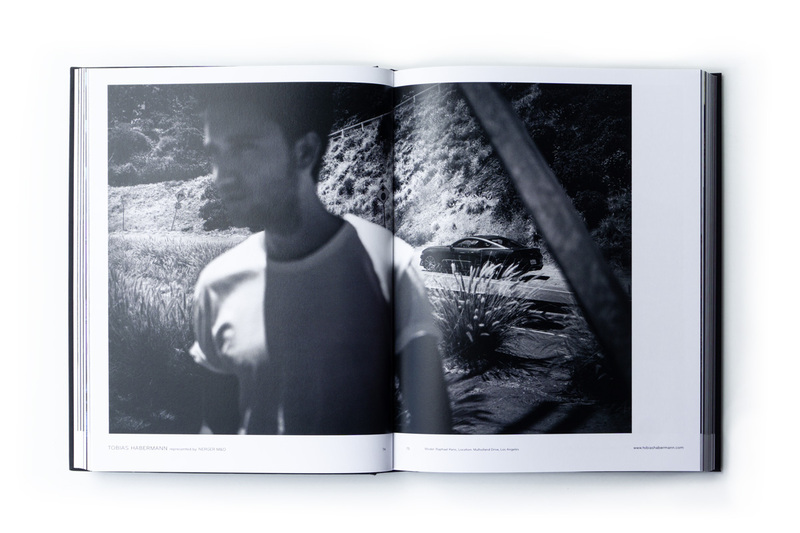 With autoalbum 05, the 22nd book in the series of thematically organized photography yearbooks is now available. 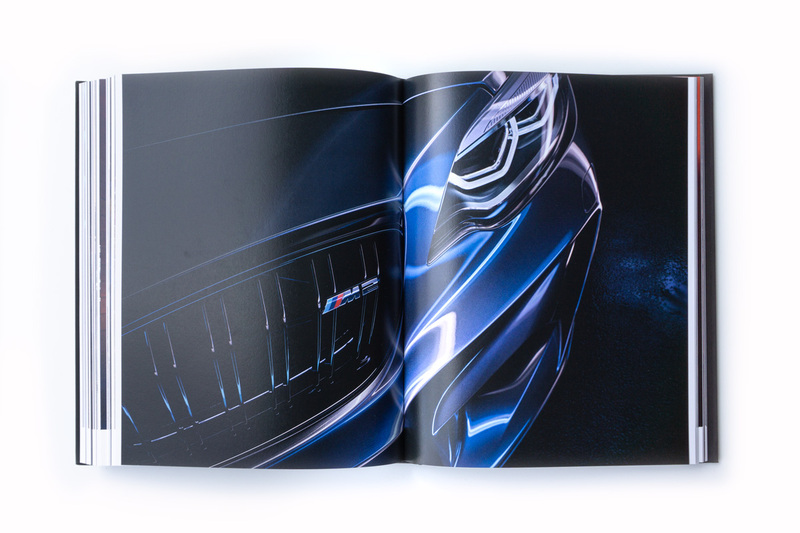 After eight years it is the first book, that we launch with a complete redesign. 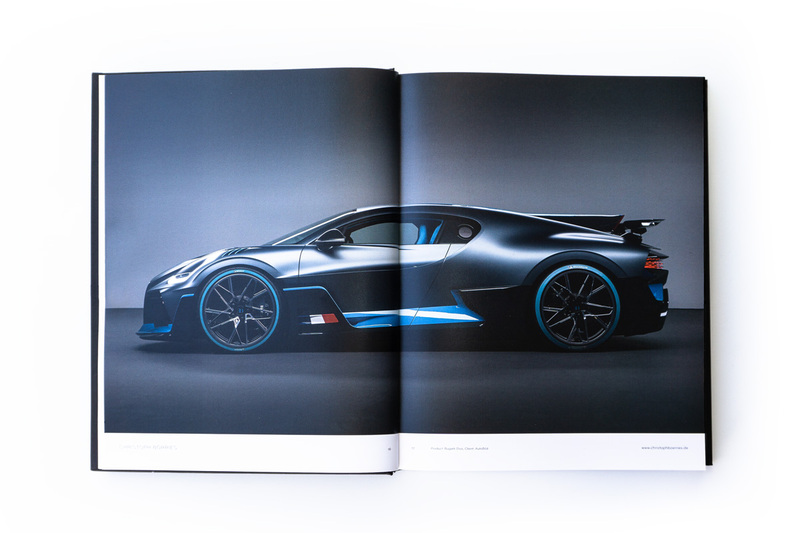 Cover, layout and typography show a new and modern touch. 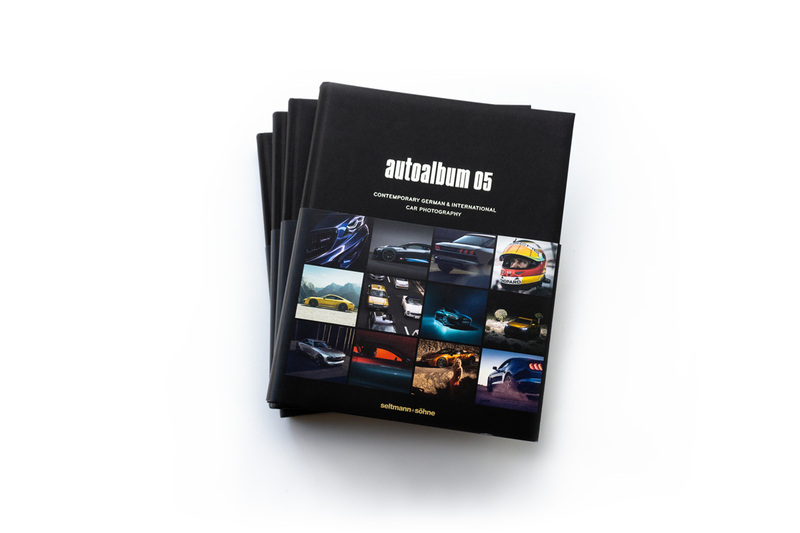 80 of the best german and international transportation photographers present themselves in the usual magnificent coffee-table format on 300 pages of high print quality. 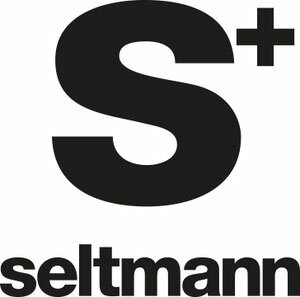 The series by seltmann+söhne offers large-format photo books in a beautifully printed and bound coffee-table format, arranged by different areas of photography. The various albums are released semi-annually and are updated every 2–3 years.